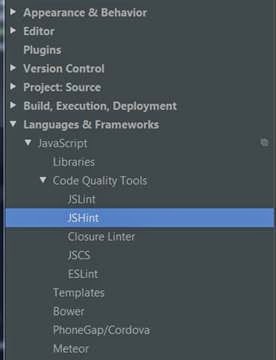 I recently had the need to setup using JSHint between both Visual Studio 2013 and WebStorm 9. Below are the steps I took to accomplish this task. Must have Web Essentials installed to use in Visual Studio. Either choose to "Create Global JSHint settings" from the Web Essentials Menu, or add the following files to the root of your project. Reason for this is to prevent this Linter from running, for some reason Web Essentials will use all of the Linters it can find, not just JSHint. By excluding all files here you tell WE to not use JSCS. Make sure to list the globally defined variables that JSHint should not warn about. These are the important field for Lint verification. 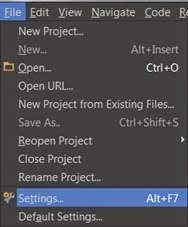 Once these files are setup and working in Visual Studio with Web Essentials, switch over to WebStorm for setup. How to make a good Free to play game.